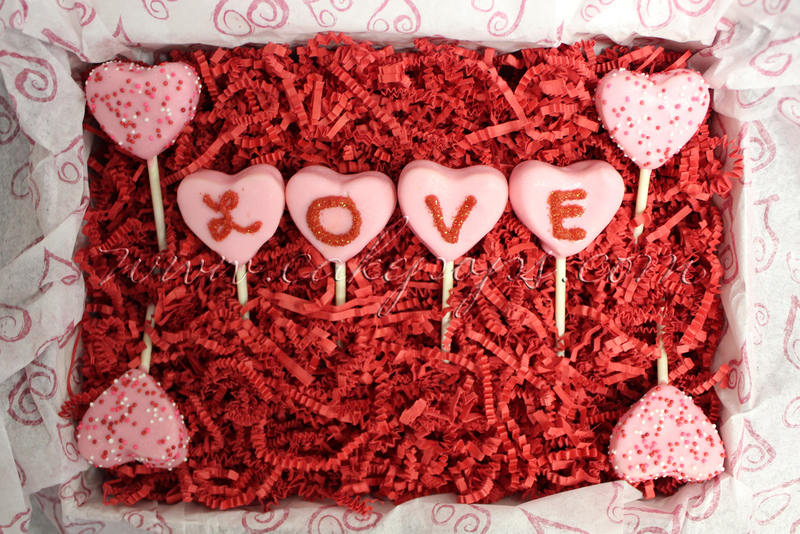 We just Love these heart cake pops! 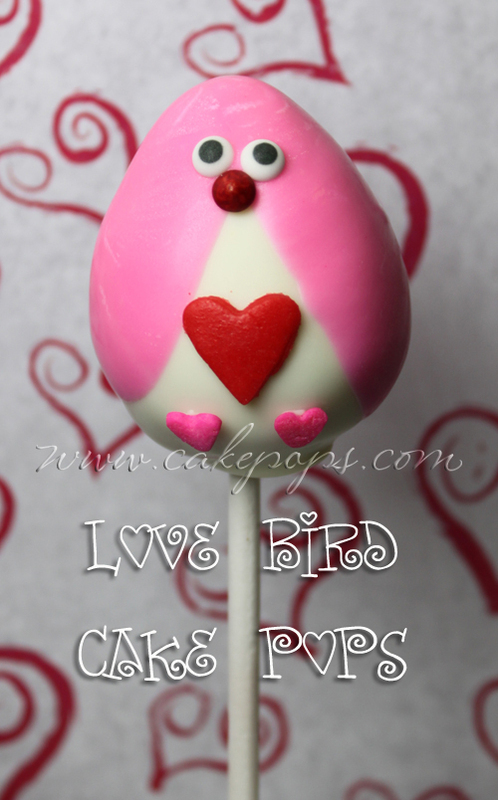 Little Love Bird Cake Pops! 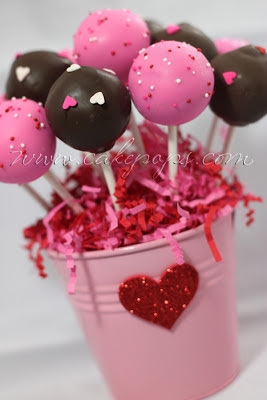 A Valentine Cake Pop Display! 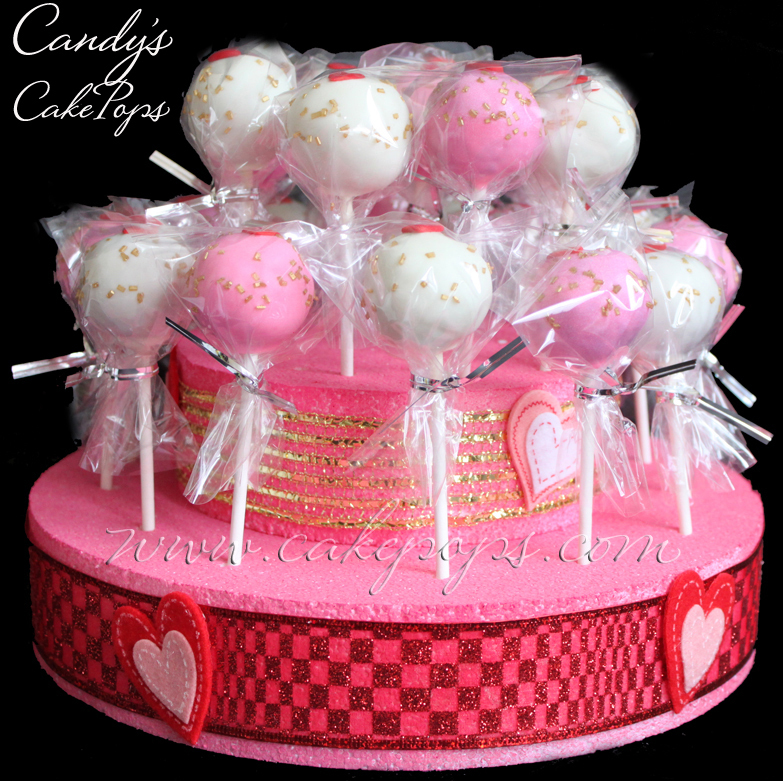 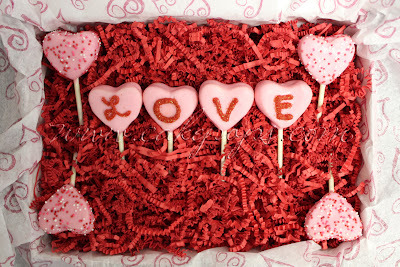 A perfect Valentine Cake Pop Gift Basket!